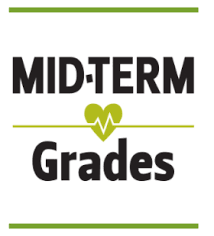 Midterm grading day is Monday, February 4. Encourage your student to check his or her grades and make sure that all assignments are completed and turned in to date. If you have any questions or concerns, contact your student's teacher.